Welcome back to the Spring term and a range of new films! There has been a great uptake for Film Club this half term and we look forward to welcoming all of our new members to the first session. With two new films arriving this week, Film Club were given the choice of which film they wanted to watch. 'The Eagle Huntress' was the popular choice, which is a documentary film set in Cambodia following the journey of a young girl who is the first female entrant into a prestigious eagle hunt competition. This film is a far cry from those watched previously and the real life setting made for an exciting watch. Next week, we will finish the film and discuss how the documentary film differs to the others that we have watched so far. Film Club is a new addition to the clubs list this year and it will give pupils the opportunity to watch a range of films from different eras and genres, providing an opportunity for discussion about what the film is telling us. Films will be compared and the messages that are intended will be explored. The club will give pupils from Years 1-6 the chance to attend at some point during the year. The autumn term will be open to children in years 5 and 6, spring for children in years 3 and 4, and the summer term for children in years 1 and 2. 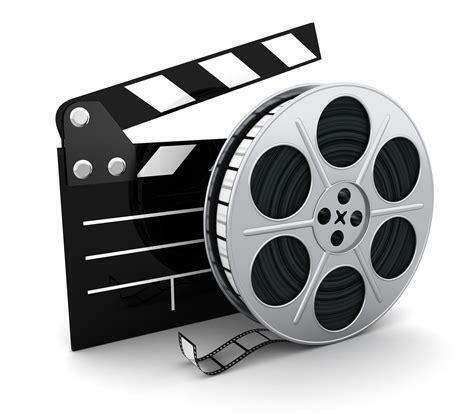 The 'lights, camera and action' take place on Thursdays after school from 3:30-4:30pm with Mr Leech.